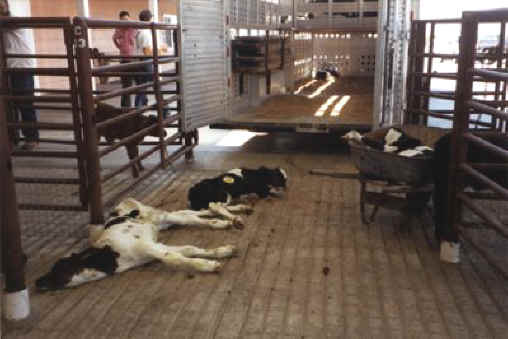 Unfortunately, allegations of animal abuse at slaughterhouses have long been prevalent. 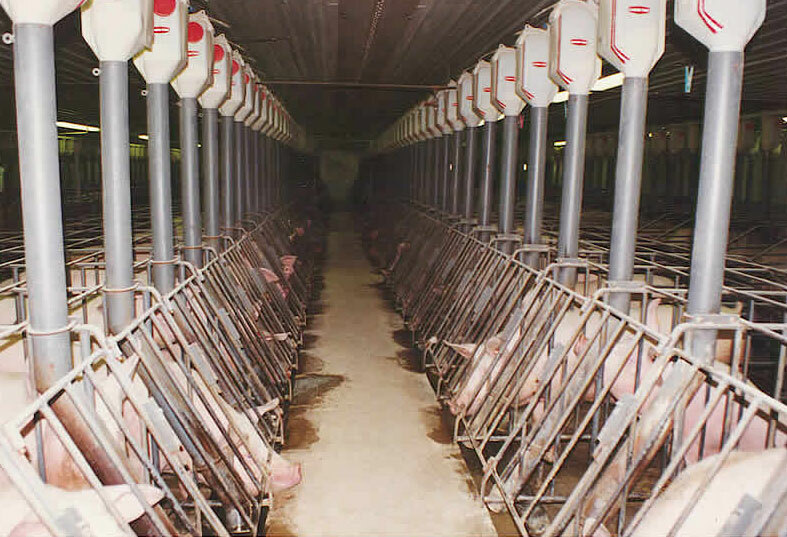 It is not, however, too often that you hear of a farm or company being punished for such cruel behavior. Recently, an organically certified Vermont slaughterhouse called Bushway Packing Inc. was ordered to close because of their inhumane treatment of calves. An undercover agent for the Humane Society of the United States captured various forms of animal abuse at this slaughterhouse on video. According to the humane society, slaughterhouse employees were kicking calves, electrically prodding them, wetting them with water so that electric prodding would be more painful, improperly rendering them senseless before slaughter, and even skinning them alive. These are typical abuse allegations against slaughterhouses commonly made by animal welfarist and rights advocates that are all too often ignored.